What is this material? This product is made from Metal Finish. Select a style just right for your kitchen and watch its stunning renewal. Place the corbels under an extended granite workspace counter, island or bar area and you'll see a dramatic impact on the look and feel of the room. 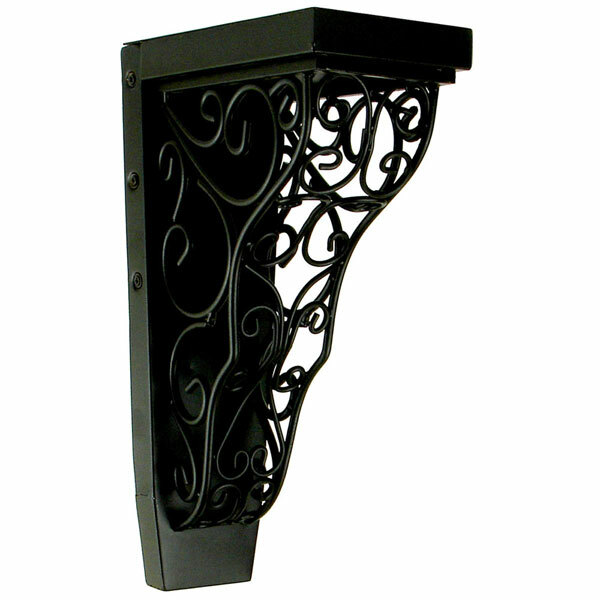 Giving dimension to your walls is a classic decorator tip, so adding these unique iron fixtures as sconces will not only bring interest to your walls, but also to your entire room.